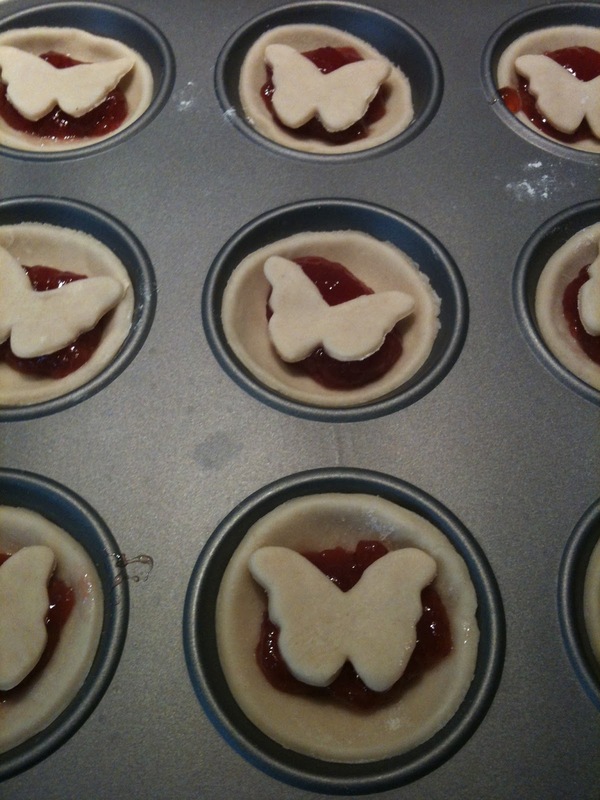 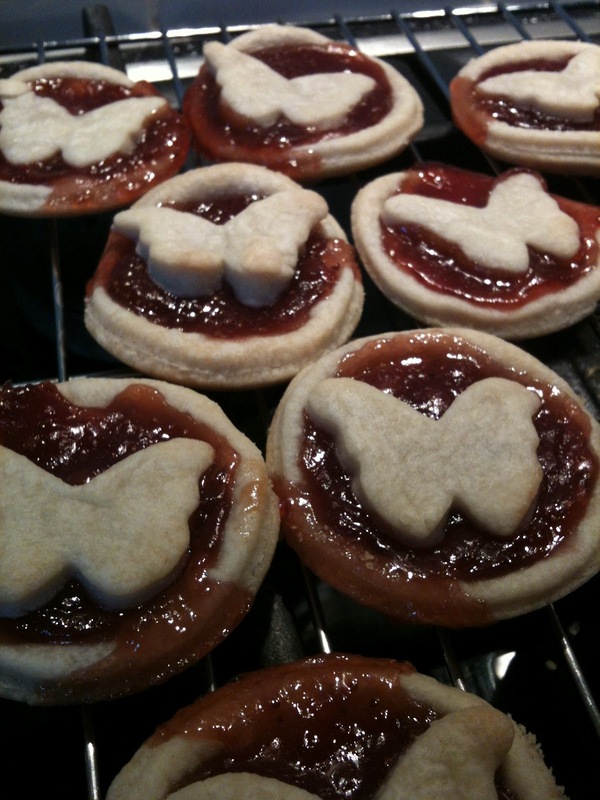 With some left over shortcrust pastry I decided to make some little butterfly jam tarts with my son. 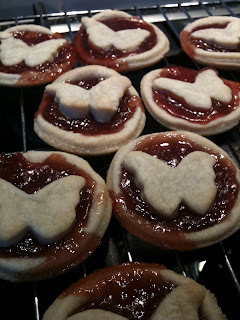 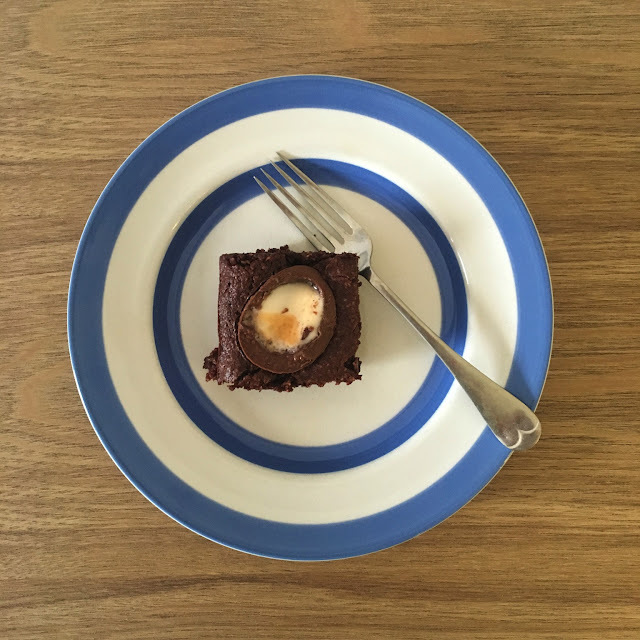 They are really easy to do and with the addition of a little butterfly these are perfect for kids, we even added a couple of initials to the mix but you could include anything you can shape in pastry really. 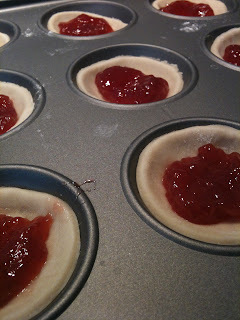 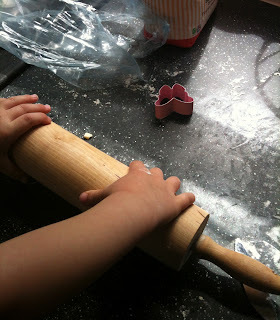 You will need, some shortcrust pastry, jam and pastry cutters. 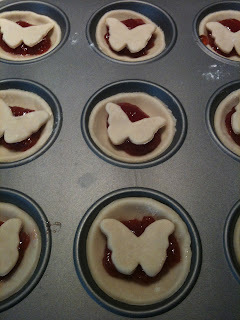 Remove from tin and leave to cool!